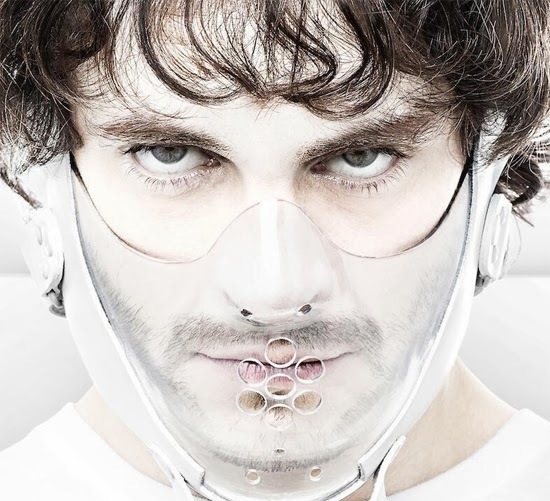 NBC Release First Full Trailer for 'HANNIBAL' Season 2! NBC have released the full trailer for Hannibal Season 2. Premiering this February 28th at 10 p.m. ET/PT, Hannibal is based on Thomas Harris' novel Red Dragon & was developed for television by Bryan Fuller, who also serves as writer & executive producer.The series stars Hugh Dancy as expert criminal profiler Will Graham, who has a unique ability to peer into the mind of serial killers. Mads Mikkelsen stars as Dr. Hannibal Lecter, a psychiatrist who is helping with the cases and, unbeknownst to Will, is also a serial killer himself. Laurence Fishburne stars as Jack Crawford, the head of the FBI's Behavioral Science Unit. Caroline Dhavernas & Hettienne Park also co-star. Hit the jump for the details. I'm reading: NBC Release First Full Trailer for 'HANNIBAL' Season 2!Tweet this!